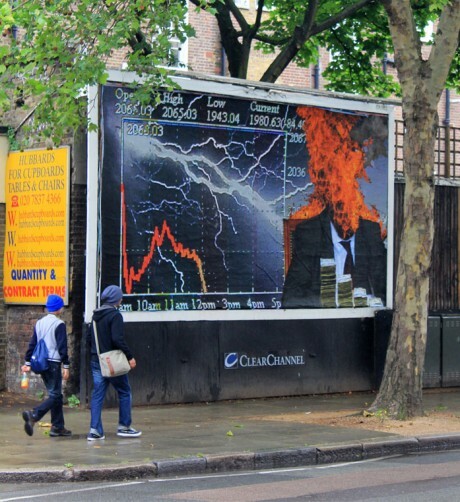 We got sent a press release last week which seemed to be burning a hole in my inbox having seen it pop up on various sites in quick succession. 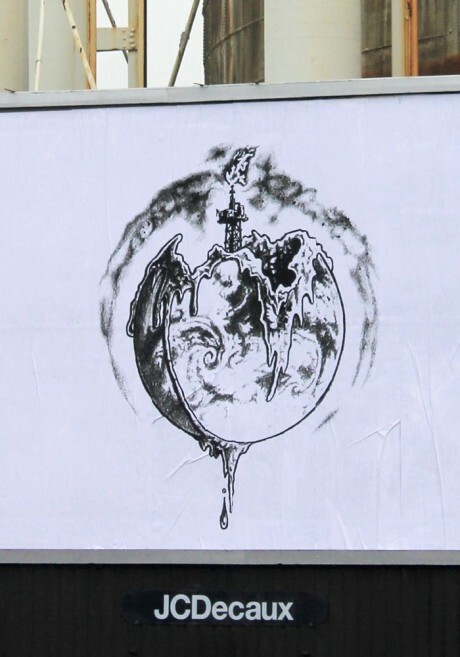 Having had a chance to look through the release and the images that coincide with it, I’m now glad I didn’t bury this at the bottom of the pile. 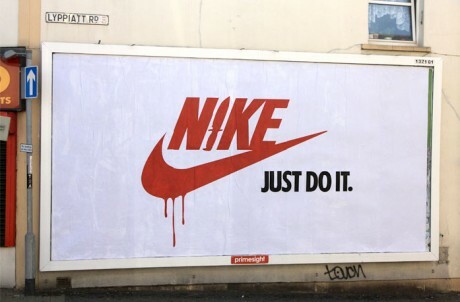 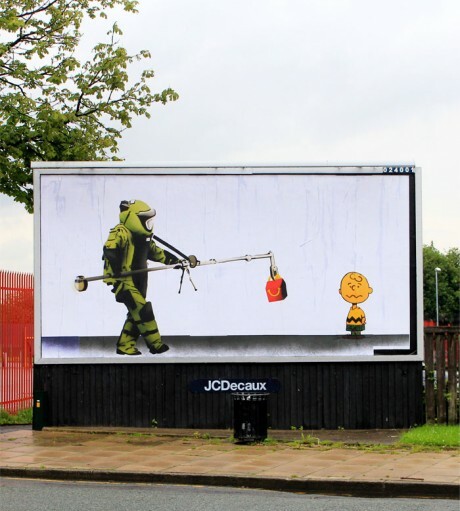 Brandalism is the work of 24 International artists who have completed the world’s first collaborative ‘subvertising’ campaign on outdoor billboards across the UK. 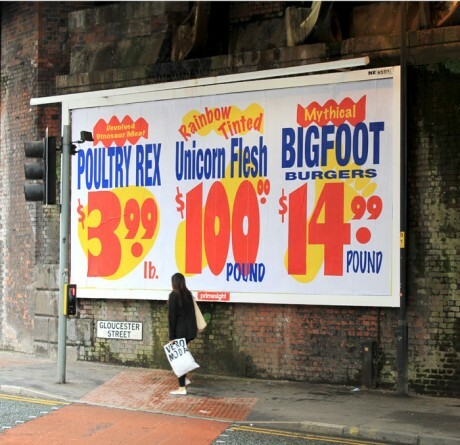 The aim of this project is to challenge the destructive impacts of the advertising industy. 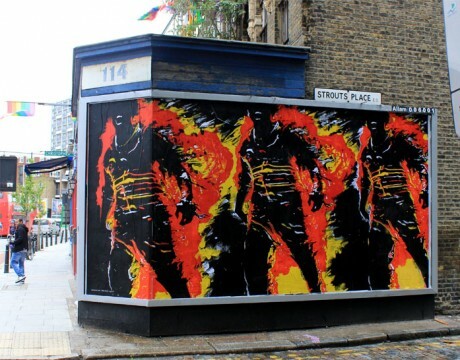 Big players including Ron English, Robert Montgomery, Broken Fingaz, Know Hope and Paul Insect have all contributed their skills and art works, with the series of works installed by a guerilla team. 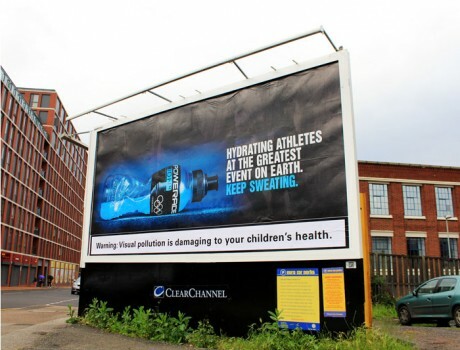 All of this, just a fortnight before the London 2012 Olympic Games. 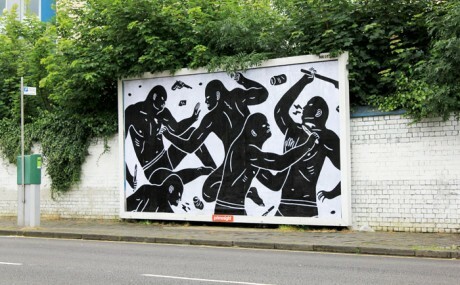 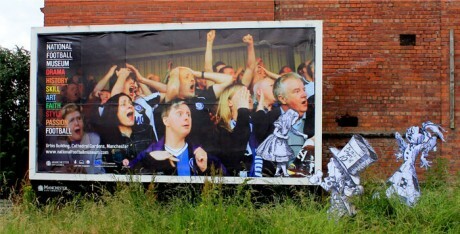 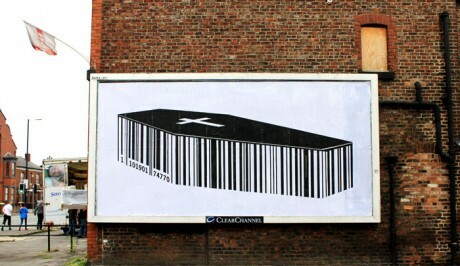 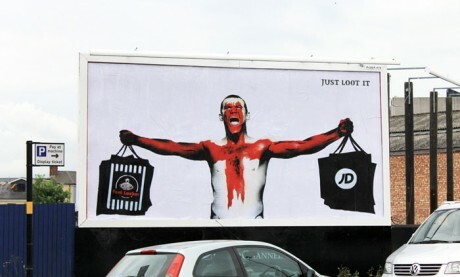 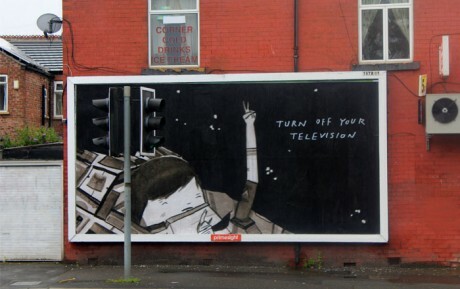 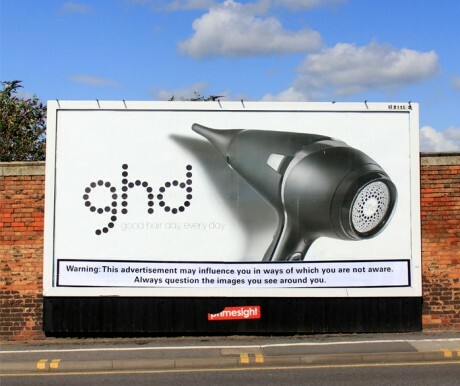 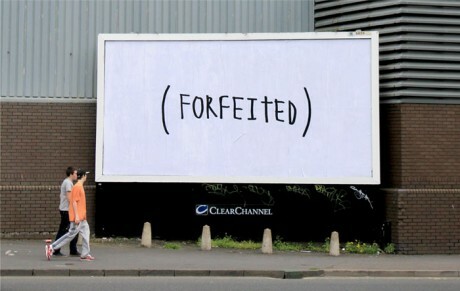 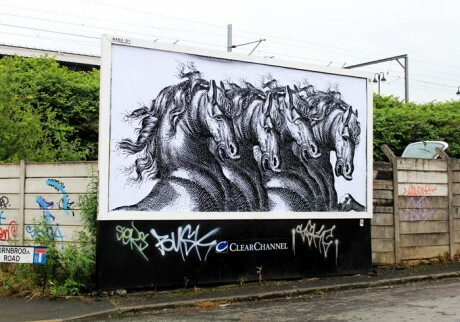 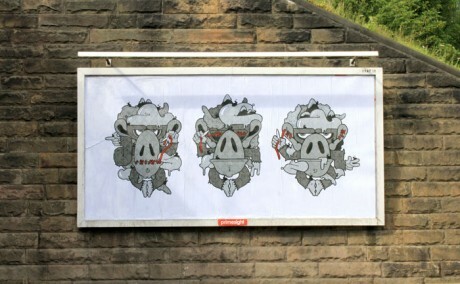 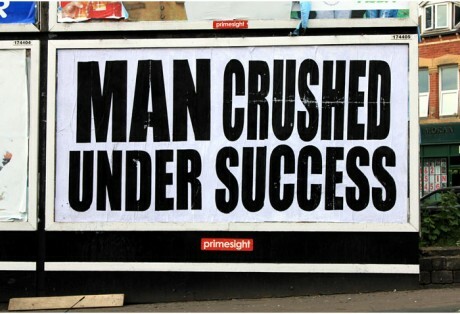 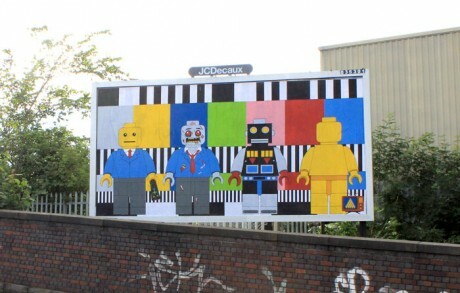 The total of 35 anti-advertising artworks were installed in Leeds, Manchester, Birmingham, Bristol and London. 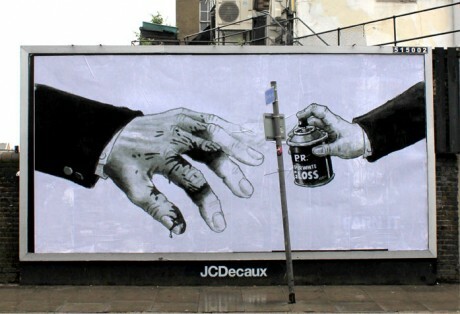 Touching on a slew of social issues including debt, the environment, body image, consumerism, cultural values and last summer’s riots, the artworks are a response to government reports and the recent think tank reports that have opened the ethical debate regarding advertising and it’s inherent, detrimental impact on our cultural values. 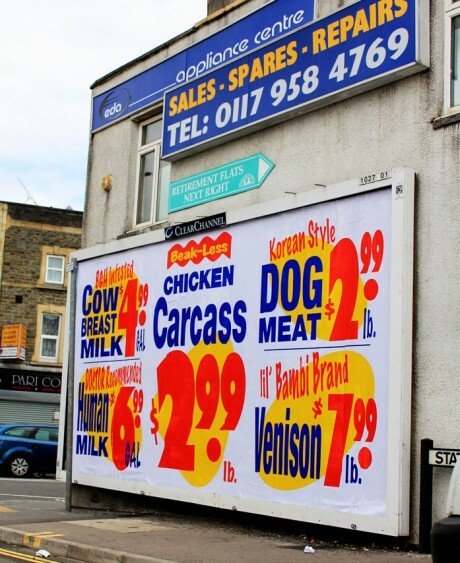 Here at UKSA, we agree with the guys that the strict enforcement of the branding regulations for the forthcoming Olympic Games, mainly for the commercial interest of each particular brand, led to a lot of the responsed-based artwork you see here.